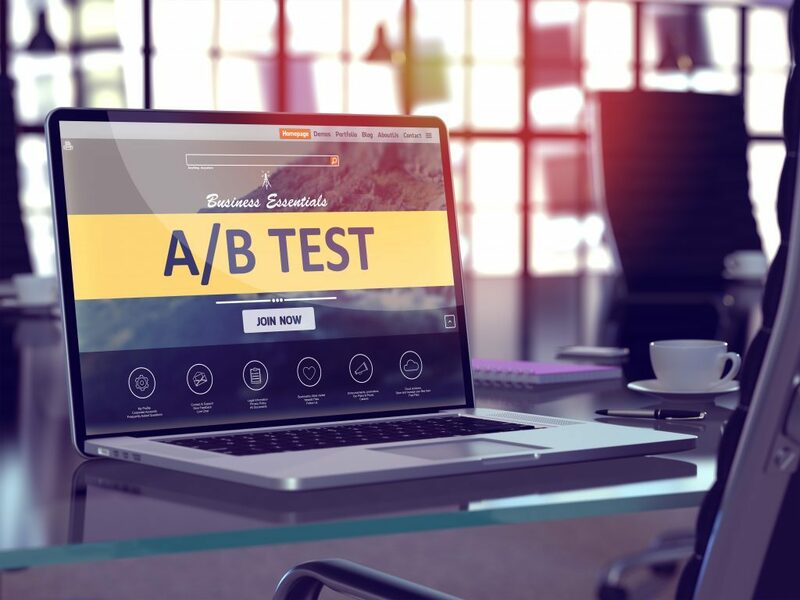 Successful A/B testing involves a number of factors. And one of those factors is knowing how to determine when you’ve actually succeeded. When conducting A/B tests, businesses sometimes rely on software that allows them to track hundreds of metrics. Looking at too many metrics, however, can result in “spurious correlations,” or a relationship wherein certain variables are thought to be connected when they aren’t, in fact, related. Consequently, you want to be more specific when you’re A/B testing and define a specific set of success metrics beforehand. That way, when you analyze your results, you have a clear and concrete way of determining how to grow your business. But how do you determine which metrics to look at, what are the most important metrics when split testing? Many success metrics can guide A/B test results. And conversions can occur in many forms—for example, email opens, link clicks, social media shares, signups, or purchases. But conversions—especially sales conversions—aren’t the only important metric to track. Below, you’ll learn some of the other important metrics you should pay attention to when A/B testing. You invest time, money, and resources into each of your website’s conversions. 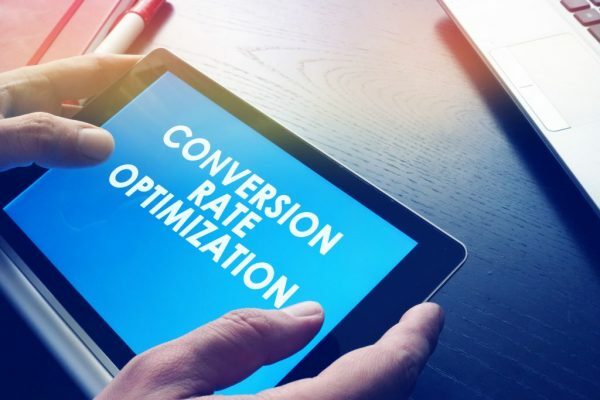 And even though a high conversion rate is typically advantageous, if the cost of getting those conversions is too high, your business won’t be profitable. So as you work to increase your site’s conversion rate, you need to check your cost per conversion, keeping this metric as low as possible. To help keep your conversion costs low, try reviewing your landing pages’ history and test sending visitors to only those pages with a history of high conversion rates. Additionally, you can lower your keyword bids, pause non-converting keywords, or review your ad copy and test stronger action words. Your average order value is your total revenue divided by the number of sales conversions. This metric is important because the more your customers spend with you, the more revenue you earn. To increase your AOV, try offering upsells or recommending complementary products to what customers are buying. You could also offer free shipping if customers spend a certain amount as a way of tempting them to purchase more. 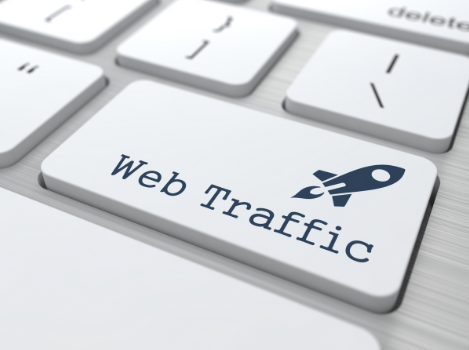 Your website has four main sources of traffic: organic, direct, paid, and referral. Organic – Organic traffic arrives by searching for a particular keyword or phrase in a search engine, then clicking a link to your site. Direct – Direct traffic occurs when visitors input your website’s URL directly into a web browser. Paid – Paid traffic refers to visitors who click paid advertisements that lead them to your site. Referral – Referral traffic comes through visitors who click external links to your site on other websites (e.g. blogs that mention you). When you’re A/B testing, you should analyze each traffic source individually and calculate your revenue by traffic source. This metric tells you which sources are sending you actual customers and thus which sources you should continue investing in. 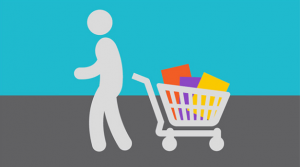 You calculate this metric based on the number of people who add items to their carts but leave without buying anything. 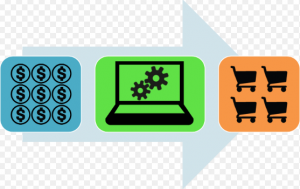 Shopping cart abandonment is important to track because some of that revenue is recoverable. And you need to know why people make it that far in the buying process only to fall off at the finish line. Simplify the checkout process by eliminating extraneous steps or allowing customers to check out as guests instead of needing to create an account. Send cart-abandonment emails, enticing shoppers with coupons if they complete their purchases within a certain amount of time. There’s a lot to consider when you’re A/B testing. You don’t need to test every metric. But you should have a plan of attack. And always sure to work with a large enough sample size and account for statistical significance in your results. And the next time you wonder “What are the most important metrics when split testing?” check out this list. Are there any metrics that should be added? Get in touch and let us know!